a accommodation of the skier，by the skier，for the skier. EIGHT Benefits only for hotel guests! First Chair (Please get the dedicated lift ticket from front desk). Hotel guest could purchase the one day pass with special discount. 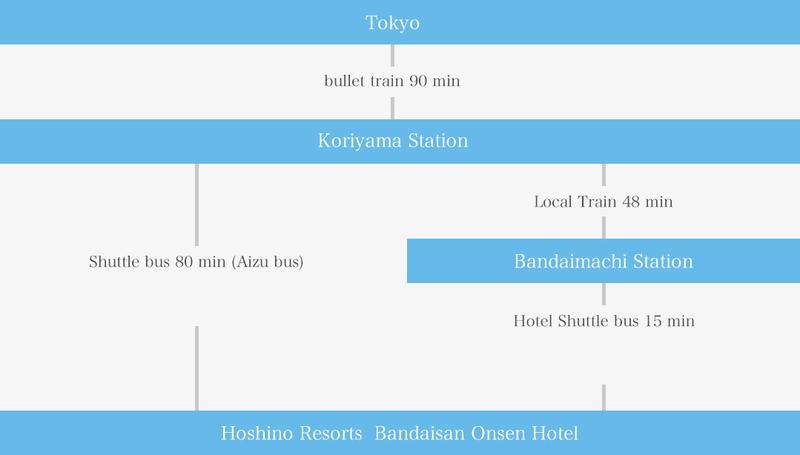 Alts Bandai:Please purchase the discount pass at front desk of the hotel. 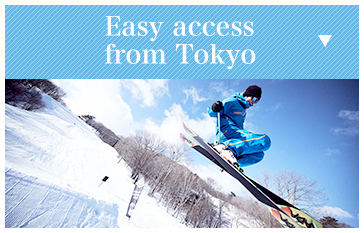 Nekoma:Please purchase the discount pass at the ticket counter of the ski resort. 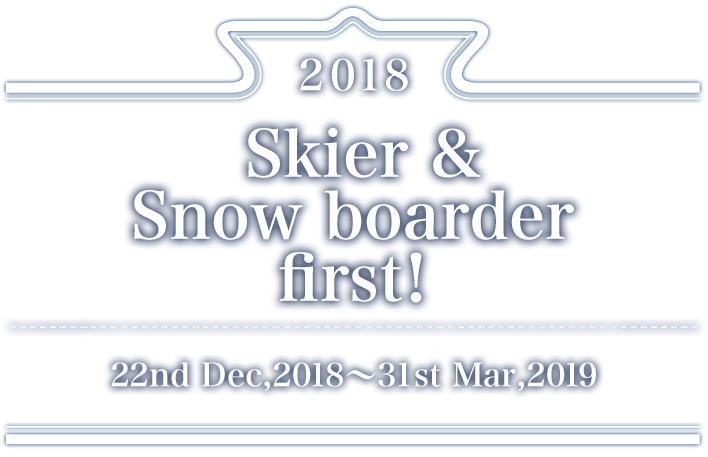 ※Nekoma Ski Resort will be closed every Wednesday & Thursday during 16th Jan to 28th Feb.
Join the program free which you could take a first run on the fresh corduroy before the open hour of the ski resort. Free sled rental for children. A benefit recommended to the families with little chidren. Substitute the breakfast coupon to a lunch coupon. Free bath access after checkout. face towel 100JPY bath towel 200JPY. Main dish rotated daily between Japanese dishes,Chinese dishes and western dishes. Choose between Japanese dish, Western dish and local dish. 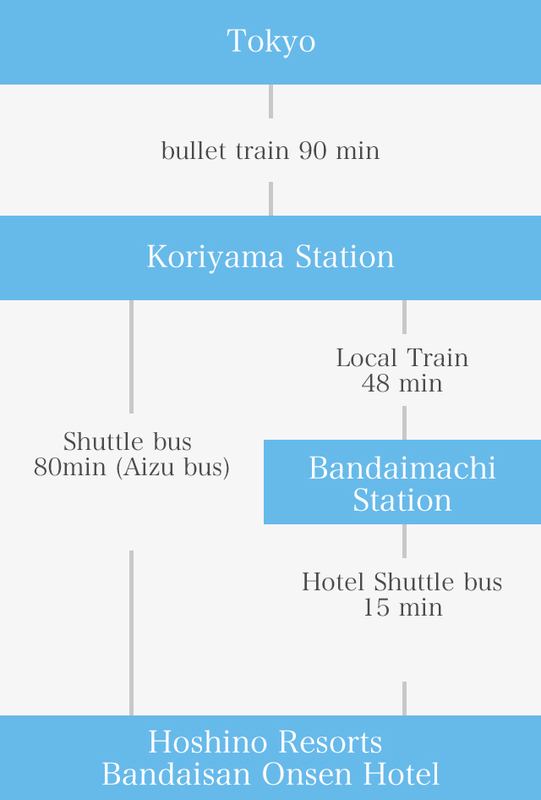 A free shuttle bus to the down town of Aizuwakamatsu City to visit Local restaurants. 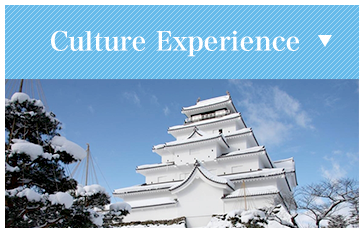 Guide to the deep spot of Aizu! and Ōuchi-juku a place famous for the numerous traditional thatched buildings from the Edo Period that line its main street. 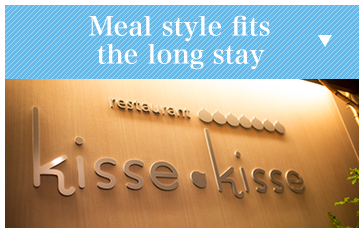 ※Please make a reservation in advance at the front desk. Copyright 2018-2019 ALTS All Right Reserved.